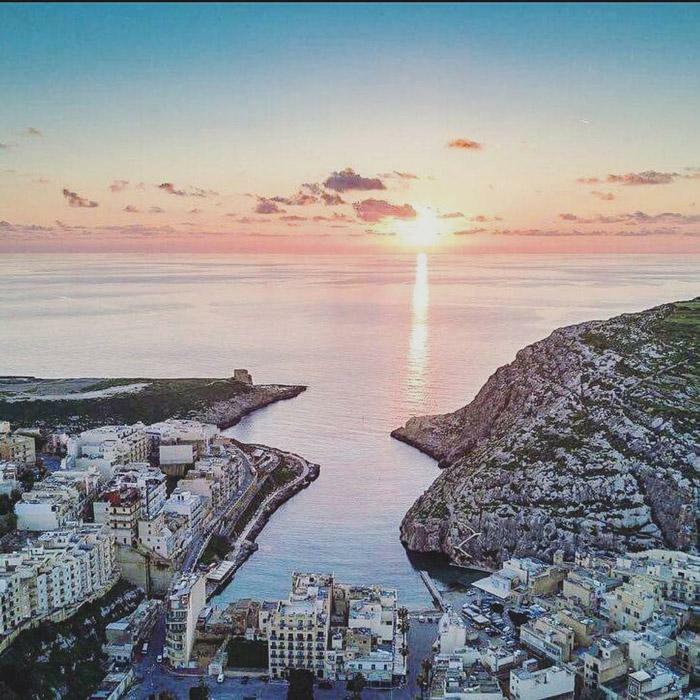 Whether travelling with a group of your mates for a lads holiday or or a more reserved mancation getaway, Gozo is a destination you may not have thought of, but should. It’s ideally suited for guys because while it has all the activities you might want - hiking, fishing, diving, surfing, snorkelling, biking, etc. but it's a bit off the beaten path. Because of this, you're going to find more personal attention, lower costs and more opportunity to relax on the idea, the second largest island in the Maltese archipelago. Just a short boat ride away is the more populous island of Malta, but you will find that the lifestyle on Gozo offers the best of both worlds. For instance, you'll find an active nightlife scene in Victoria, the island’s capital and plenty of space for outdoor adventure as well as simply relaxing on the beach throughout the island. Perhaps one of the biggest attractions of Gozo in the heart of the Mediterranean is the moderate climate all seasons of the year. Even when the earth is covered in snow for much of Europe, Gozo weather remains mild enough to enjoy most outdoor activities. While some days in December and January may be too cold to swim, the water remains warm enough for divers who want to view the amazing reefs, caves, and historic wrecks below the surface. For guys who get to take holidays at odd times of the year, Gozo is highly recommended. In fact, autumn and winter in Gozo are said to be the best times for holidaymakers who want to avoid the large crowds of summer, yet enjoy the same activities without the scorching sun. As an island, Gozo is totally surrounded by water, so you’d expect nothing less than a strong emphasis on watersports. Rent a boat or kayak for a ‘cruise’ around the island or dive deep below the surface to explore and photograph vessels like the shipwrecked Rozi, just off the coast. If you don’t know how to dive but are a proficient swimmer, you can even take classes on Gozo. In Gozo you will find several diving schools offering a wide variety of diving courses. Go in a group or go with a mate, but it is always encouraged to avoid going solo in waters new to you. As a diver, you know conditions vary by location, so have fun but stay safe. Gozo has an active nightlife. Here you can enjoy some of the Mediterranean’s best dance clubs, restaurants, and bars. With the nation of Malta being a huge financial hub in Europe, you may want to also take a short 20-minute boat ride to the big sister island for greater variety in clubs and bars. However, don’t miss out on day excursions as well! Dine at the huge number of street cafés and vendors because nothing beats authenticity of street foods the locals enjoy daily. 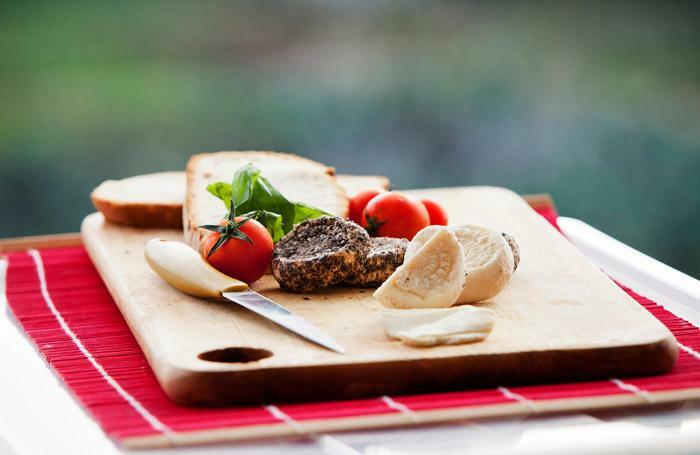 In fact, why not go on a wine-tasting tour, where you can sample some of Gozo’s world-famous cheeselets while getting a taste of Gozo’s locally produced wines. Who could pass up on a wine tasting tour? If you’ve come in a group, why not check out the availability of self-catering farmhouses scattered about the island? These will offer you a great group price while giving you a place to kick back after an active day of hiking, biking, and water sports. You can always eat lunch and dinner out at restaurants like if you aren’t keen on cooking, and honestly who is keen on cooking during holidays?! 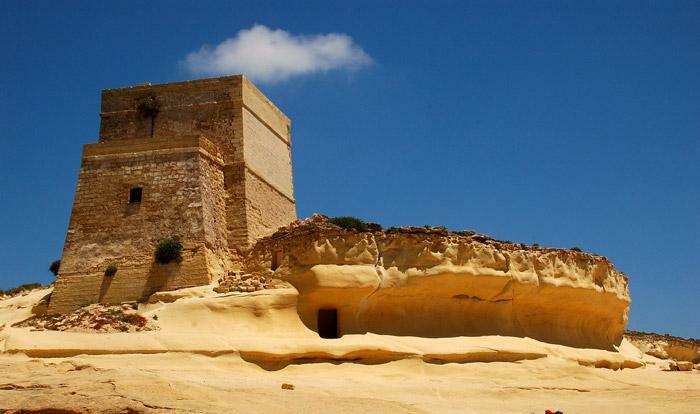 Even so, there is much to see, do and experience in historic Gozo, at a cheaper price and free from the crowds of the main island of Malta. Looking for some fun in the sun, guys? 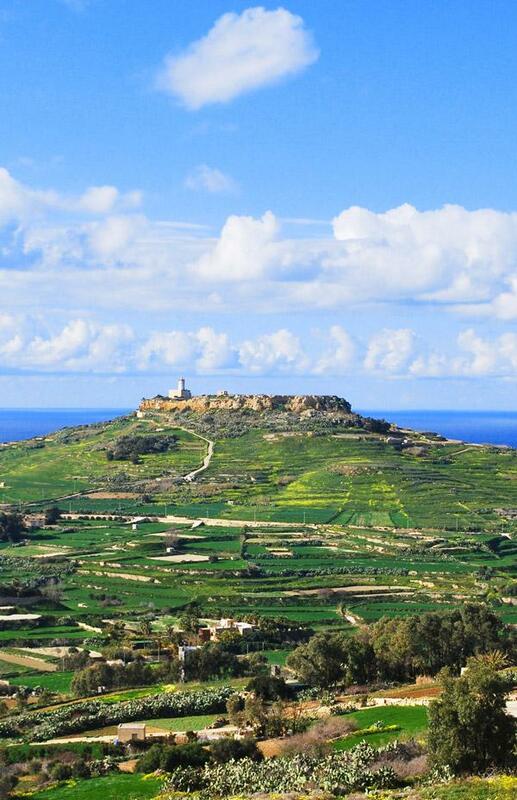 Gozo is definitely where you’ll find it every season of the year. As a cross roads of trade between great cultures, it should be no surprise that this island will have a rich history. With sites ranging from the Roman Cittadella or Castello guarding Victoria to the Yellow Sandstone Fortress guarding Xlendi, there's tons to explore.